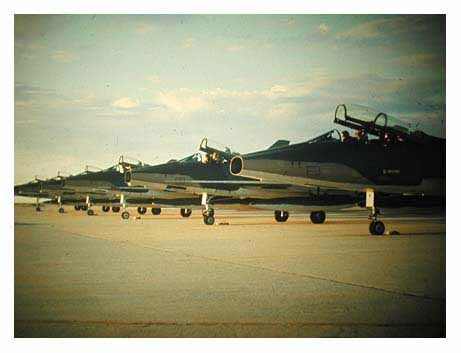 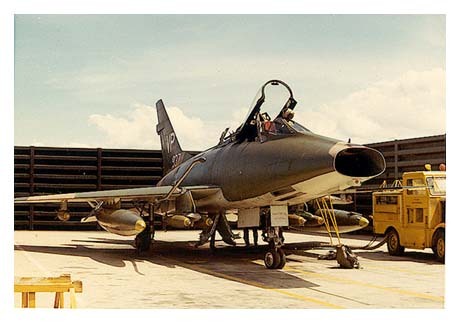 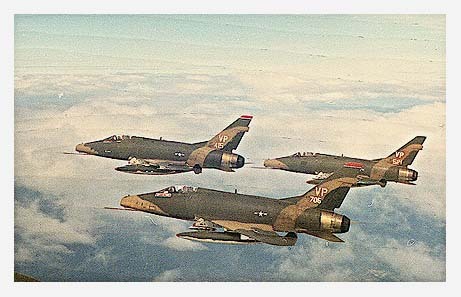 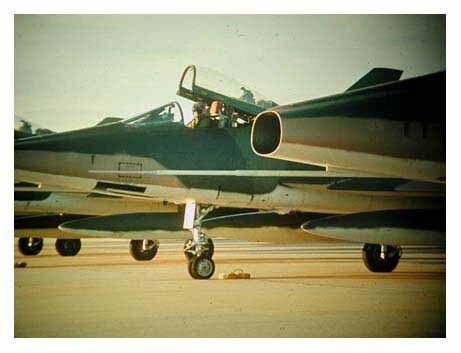 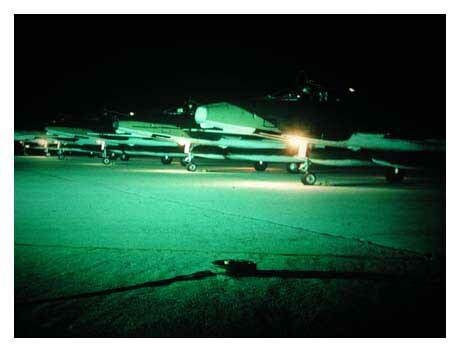 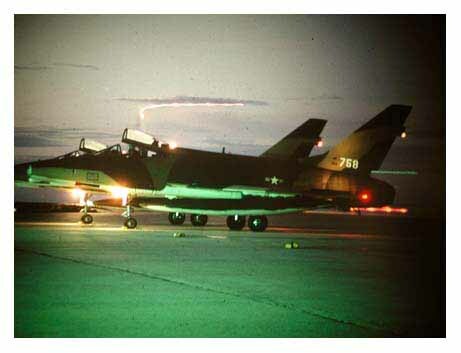 Chuck provided of the F-100s at PRAB. 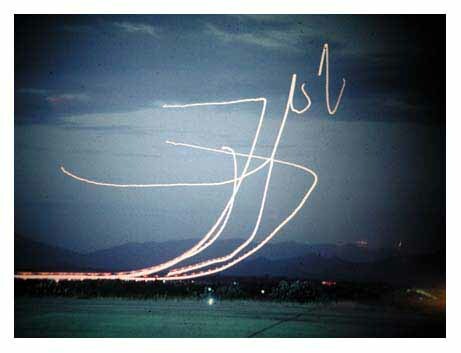 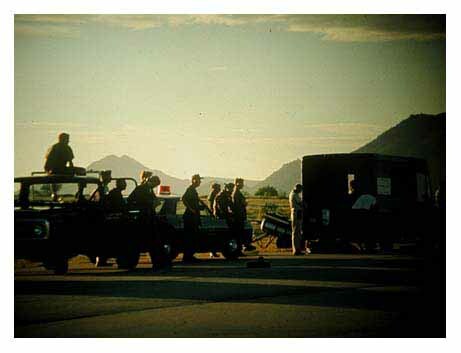 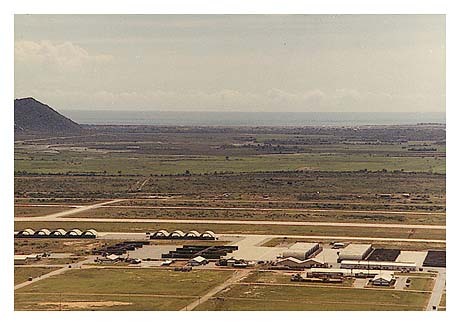 35th TFW - Phan Rang AFB. 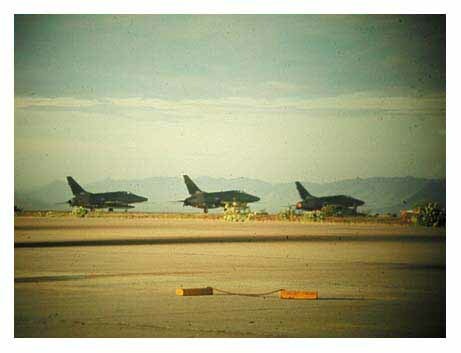 615th TFS F-100 taking off from Phan Rang AB, RVN. 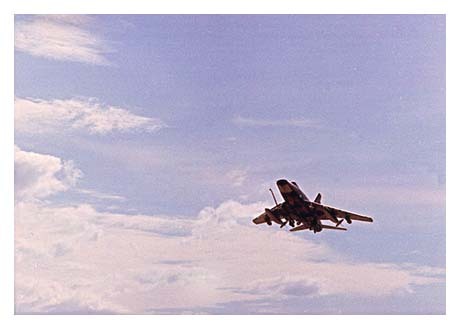 combat sortie to Ho Chi Minh Trail in Laos. 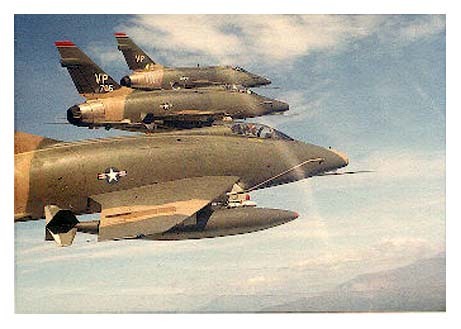 Click on icon photo of F-100 to continue to Chuck's F-100 crash scans.